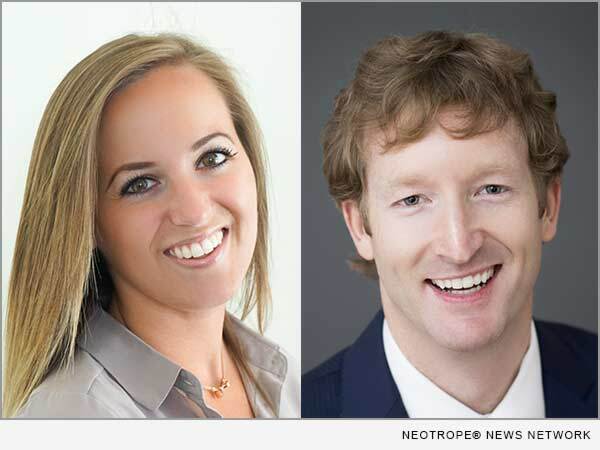 SAN FRANCISCO, Calif. /California Newswire/ — EPIC Insurance Brokers and Consultants, a retail property, casualty insurance brokerage and employee benefits consultant, announced today that Insurance Business America (IBA) has named Principal Wilson Long (Birmingham, Ala.) and Team Leader Zohreh Talebzadeh (San Francisco, Calif.) among their “Young Guns” of 2016. Long’s responsibilities have grown steadily over the last five years. He has progressed from a national account producer to a vice president, senior vice president and now a Principal at EPIC. During this time he was twice recognized as a top producer/consultant, after posting significant new business revenue growth. Talebzadeh manages EPIC’s Bay Area Intern Program, allowing her to not only build on the company’s success, but also mentor recent college graduates regarding the benefits of a career in insurance. She currently serves as vice president of Emerging Insurance Professionals, providing networking and community service opportunities for young insurance professionals.